Sacramento's best children's duo team! Immediate, fluid and responsive to the moment, this team takes the stage, and delivers non-stop family entertainment filled with humor, fun, songs and playful bantering. They're funny, they're fun and ready to entertain. 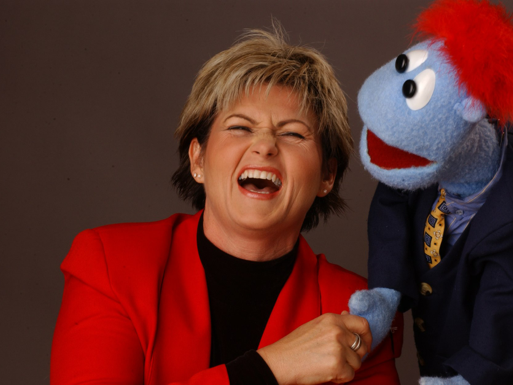 This national award winning team features children’s singer-storyteller Francie Dillon and the fantastical puppetry of Puppet Art Theater featuring Gordon. The talent of these two artists guarantees the highest quality of family entertainment for any audience.